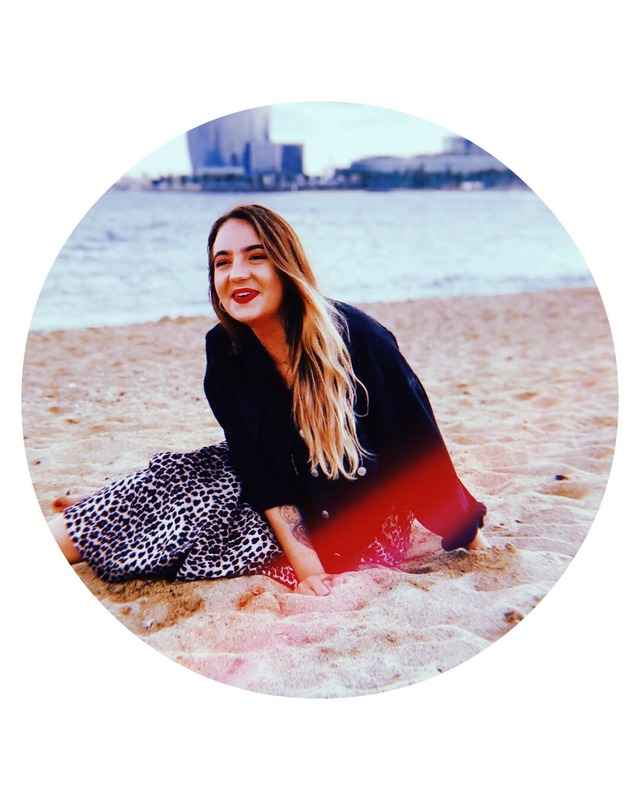 My aim for this blog is to tell an honest story of the mental health journey I'm currently experiencing, and the ups and downs I have experienced along the way. I've never thought about doing something like this before, not only because it's sharing parts of my life I've constantly tried to ignore and cover up, but because it's not a particularly easy thing to write down and come to terms with. But that's exactly why I want to do it - to come to terms with it, and for other people to read this and maybe come to terms with something similar they may be experiencing too. I'm Maisie, I'm 26 years old and live in Bristol, UK. I have just been diagnosed with Bipolar Disorder. I first suffered with depression and anxiety around aged 11, and have struggled with mental health issues on and off for around 15 years now. A few months ago, around June in the height of Summer, I had a breakdown. This wasn't the first time this has happened, I experienced the same thing when I was around the age of 16, and only last year had suffered with depression again for a few months. But this time, it seemed different. It's hard to figure out if the reason it felt different is because it's the worst period of depression I've experienced so far, or if this time I'd actually realised how often throughout my life this seems to be happening. Maybe, in reality, it was a bit of both. On October 10th, which just so happens to be World Mental Health Day, I woke up in what (at the moment) seems like a normal haze of confusion, sadness and tiredness. Not the normal tiredness you get from a lack of sleep, tiredness that seems to somehow consume your whole body and mind. Tiredness of being tired. I was staying at my parents house for a few days, as a recent incident sees me currently being babysat now and again (not a bad thing if you're getting free food, I always think...cheers Mum and Dad). I started the day by doing what I find myself doing a lot nowadays - picking up my phone and scrolling through social media. In between the somewhat normal posts of bikini clad reality TV stars that fill my feed on a daily basis (which I'm extremely envious of, I'll admit), I started seeing posts of support, wellness and happiness in relation to World Mental Health Day. The more I read these posts, the more this sense of tiredness started to ever so slightly lift. Celebrities and 'normal' people alike were posting messages of support and reminders of the importance of health and happiness on their pages. Each person with a reason for posting something. Maybe they know someone who has suffered from a mental health illness, or is going through a hard period in their lives and wanted to share a message of support - a reminder to keep going. But what if you are the person that's been through it, or the person that's going through it right now? Well, I'm that person right now. It's not easy to share something so personal. It's uncomfortable and ultimately at times can feel embarrassing and shameful. But that morning something felt different. Being in this mind set right now and seeing those messages gave me the courage to stop and really think about how I'm feeling. If I share what I'm experiencing publicly, however horrible it is to do (and trust me, it's pretty grim) then maybe one other person going through their own mental health journey will read what I've shared and find the strength in themselves to speak up about it, be it to a doctor or a loved one rather than publicly splurged on a Facebook feed. But for me, publicly splurging it on my Facebook feed was one of the best things I've done. The feeling of relief and achievement I felt clicking that post button felt almost like I was taking all of my bad thoughts, worries, concerns and emotions and flushing them straight down the toilet or putting them through a shredder. Of course, posting a status on Facebook has not cured my depression, my anxiety or my Bipolar Disorder. Nowhere near that. But it has offered a sense of relief that you can only truly experience after you openly and honestly admit not only to yourself, but to other people, that you're struggling. See my World Mental Health Day post here. Your blog about mental health is really good, thanks to shared this with us. Springfield Mental Health Center is a good treatment centre for mental health.